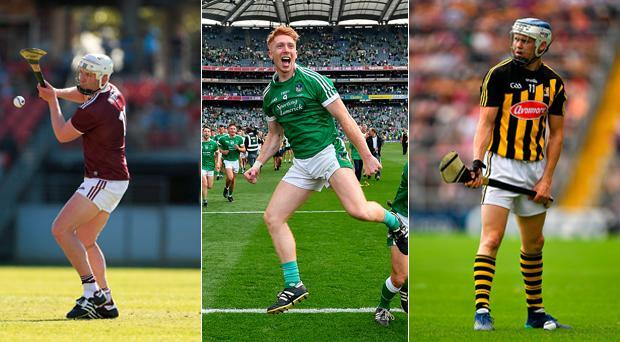 Cian Lynch or one of the Galway pair, Pádraig Mannion and Joe Canning? 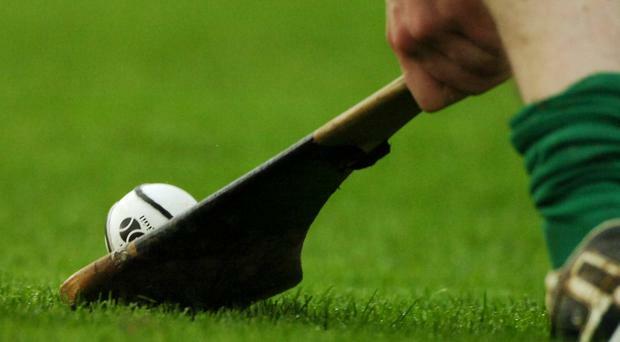 Most of the top nine hurling counties will support a move to change the format of the Allianz Hurling League in 2020. 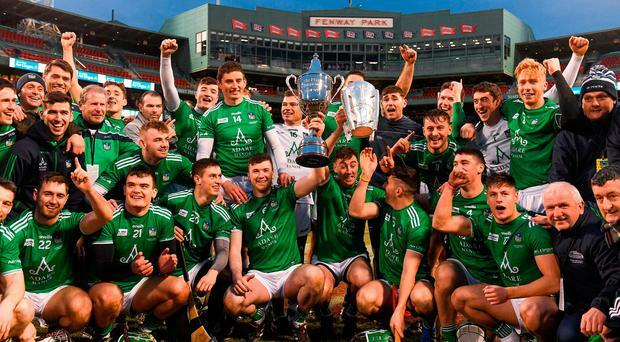 All-Ireland champions Limerick rounded off a glorious year by capturing the Aer Lingus Fenway Hurling Classic.